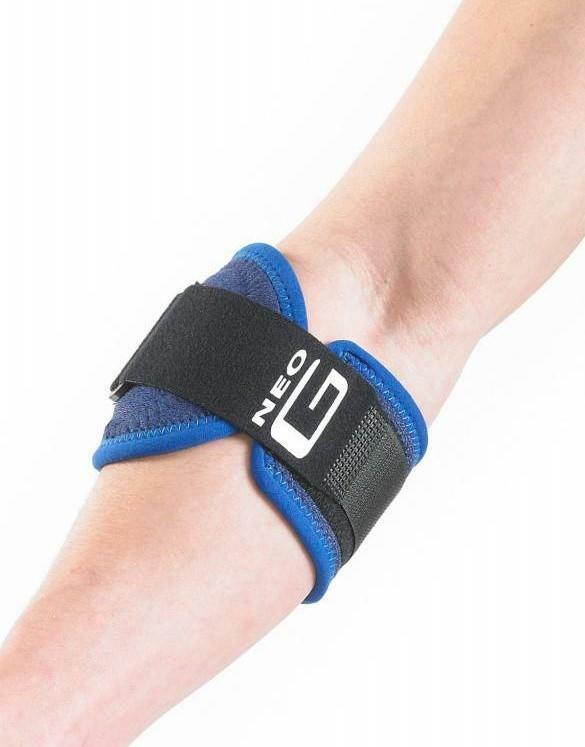 The Neo-G VCS® tennis elbow strap helps to reduce pressure on the tendon complex at the elbow during repeated movements. It is ideal for tennis players and golfers. It has a unique lightweight design and comfortable unrestricting fit. 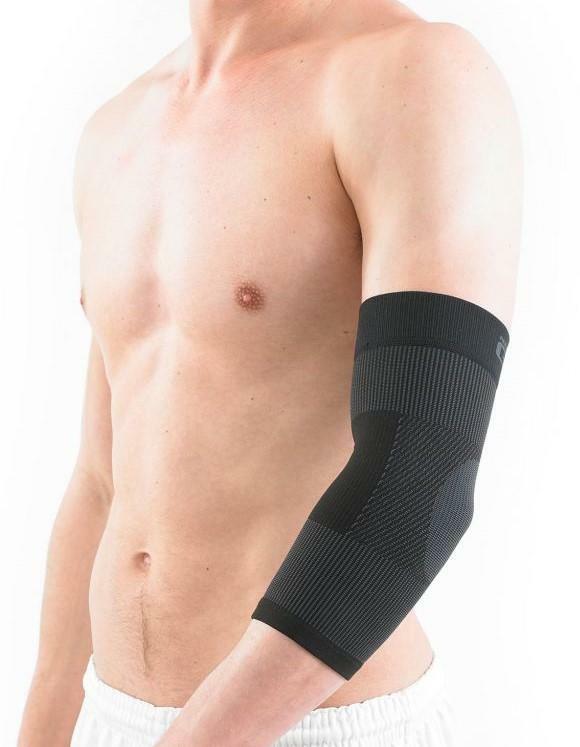 It also provides rapid pain relief and compression to speed up the rehabilitation process. Can speed up the rehabilitation process.